Hello, lover of river cruises! My name is Artem, and I'm your personal consultant on river cruises. My experience in river travel as a tourist and agent is more than 10 years. Let's choose your cruise together and discuss all the subtleties and features. Detailed, professional and completely free consultation on all issues of cruise vacation, an individual approach to each tourist is a feature of work in our company. To receive consultation simply: at any time you can write a message to the online consultant, which is located at the bottom of this page, or call +7 (917) 880-79-58 (during working hours, from 8 to 19 hours). Do not be shy! To help you is our favorite work! 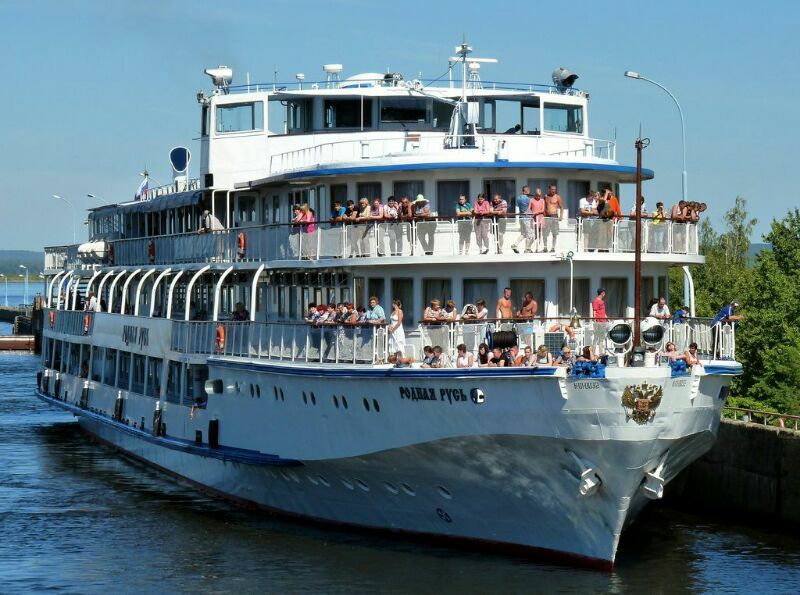 Moreover, we are very fond of river cruises. The Volga River is one of the largest and longest rivers in the continent of Europe and is located in western Russia. Its name varies according to its area. It is considered one of the important shipping waterways in Russia. The Russians regard it as their national river and proud of it. The Volga River originates from the valleys in the northwest Which is about 225 meters above sea level and is located in the Caspian Sea in western Asia. The first inhabitants of the Volga River are the Mari people, who are the original inhabitants of the Volga River. They called it the Volga, which means the Orient in their language, that is, the River of the Orient, and the Russians call it the Mississippi of Russia and the Mother Volga because of its importance and the benefit they receive from it. All fields such as industry, agriculture, transport, trade, economic and other fields. The Volga River is about 3,685 km long, passes through many lakes where the river is collected and is one of the most abundant rivers in Europe, with an estimated 1.3 million square meters of water. It is the longest river in Europe in general and has multiple tributaries between large and small up to about 200 tributaries, but the most important of these tributaries are Ravda Oka and Kama, both longer than the Rhine, Kama pours into the Caspian Sea and Oka tributaries in the Azov Sea near the Republic of Ukraine . The river is characterized by a large commercial movement and commercial vessels that pass from both directions back and forth in addition to the private passenger ships, which is based on a lot of agricultural activities, in addition to the majority of the population of the Russian Federation moving from one city to another by the river's reservoirs, and created several artificial corridors on the river from In order to provide the place for customs and goods inventory in addition to it is used in the transport of government goods such as building materials, oil, timber, natural gas and others. Recently, sediments have been discovered along the river's edge with gas, oil, salt and many other minerals. There are also a lot of giant power plants to supply electricity and there are eight huge dams to collect water from the river. Moscow located on the Oka tributary. Kazan lies on the edge of the river from the east. Perm is located in the north of it. Astrakhan lies south of the river. Samara east of the river. Tver is located north of Moscow.